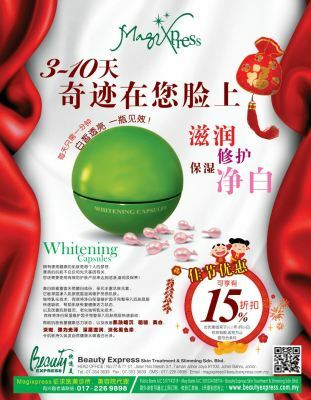 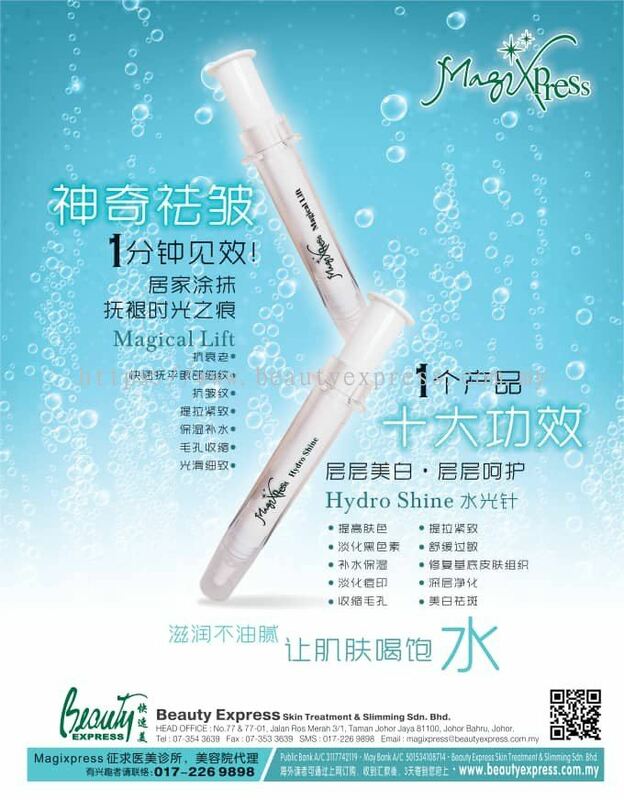 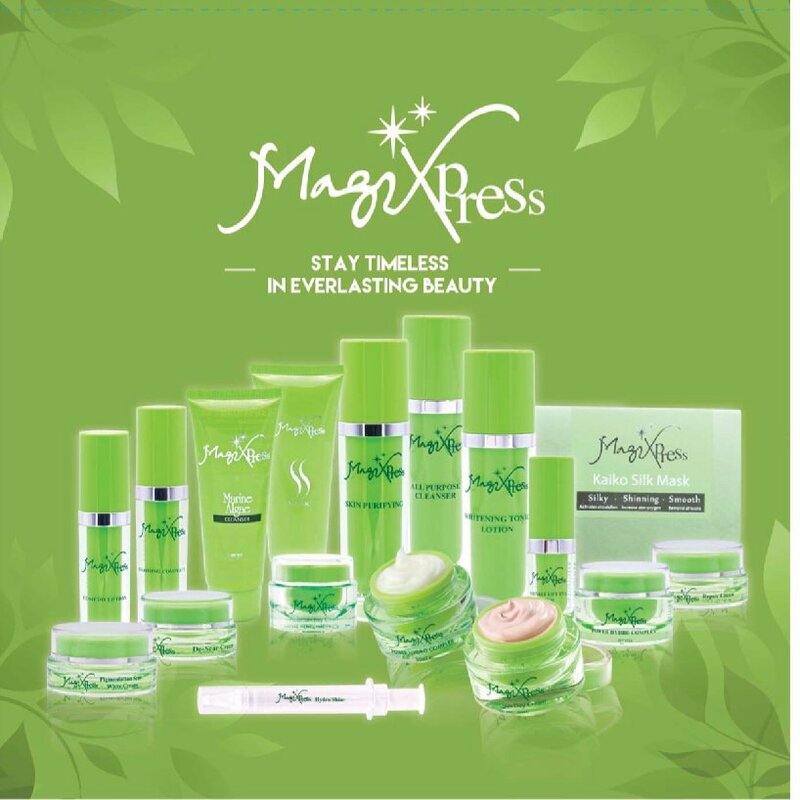 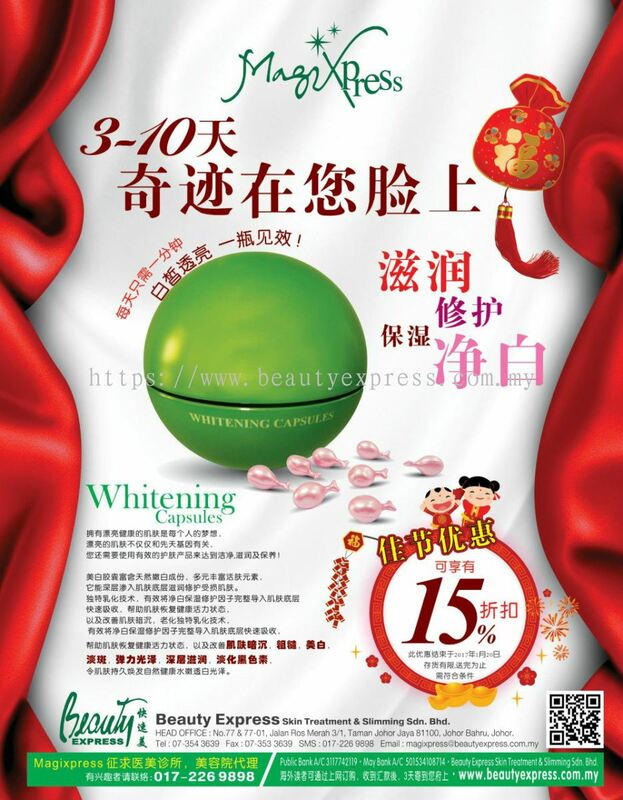 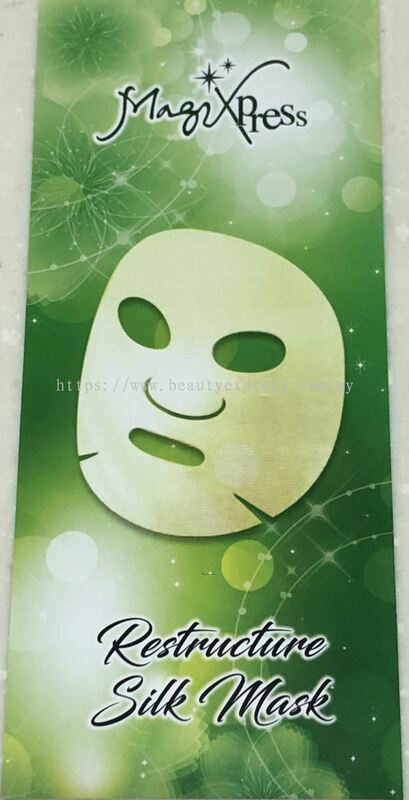 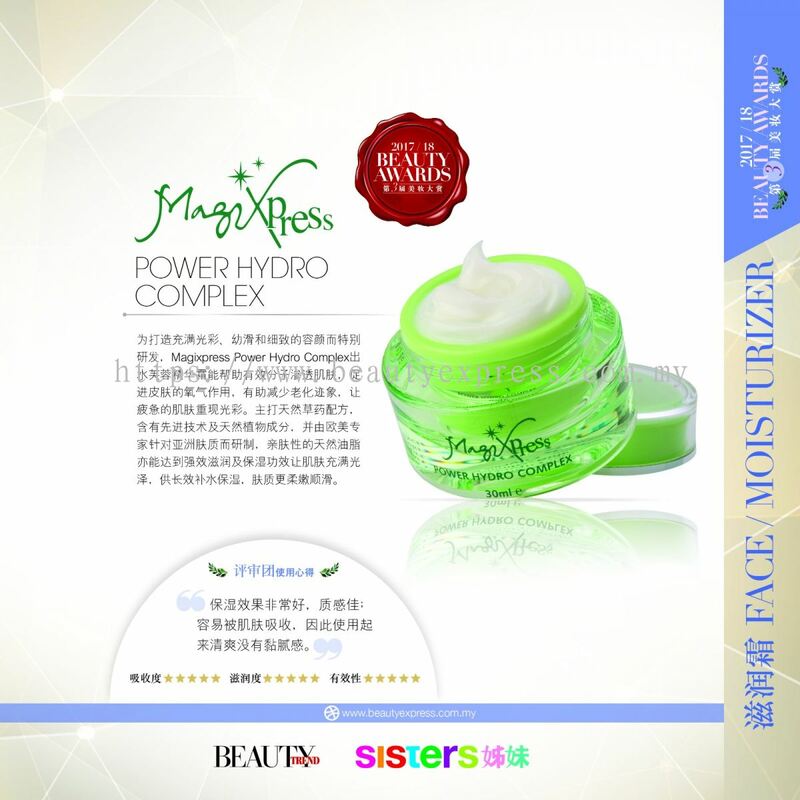 Beauty Express Skin Treatment & Slimming Sdn Bhd - Beauty Express Skin Treatment & Slimming Sdn Bhd is a skin care and slimming products supplier company. Our main office is located in Johor Jaya, Johor Bahru (JB). 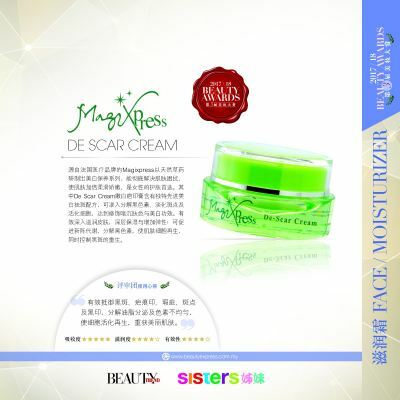 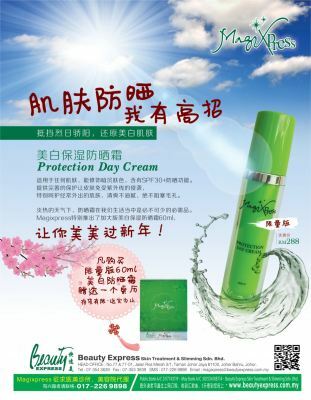 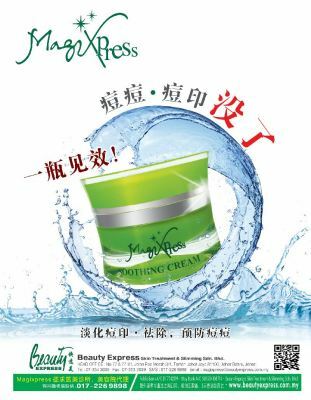 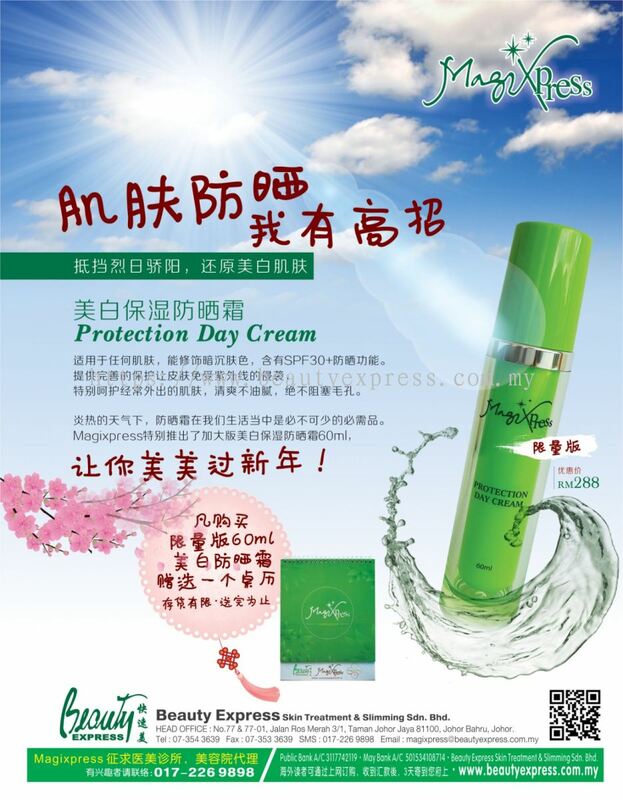 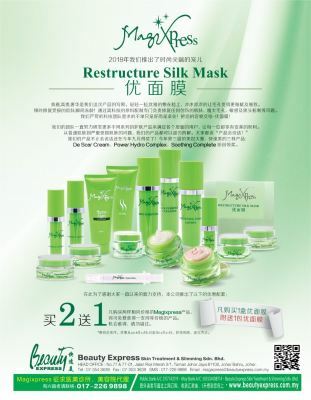 Beauty Express Skin Treatment & Slimming Sdn Bhd Updated Company Profile — Home Banner. 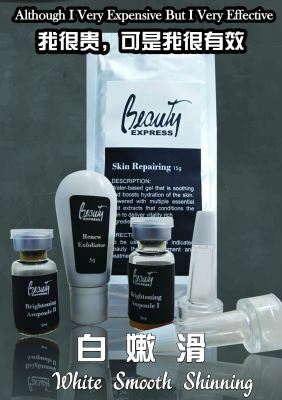 Beauty Express Skin Treatment & Slimming Sdn Bhd added a new video.